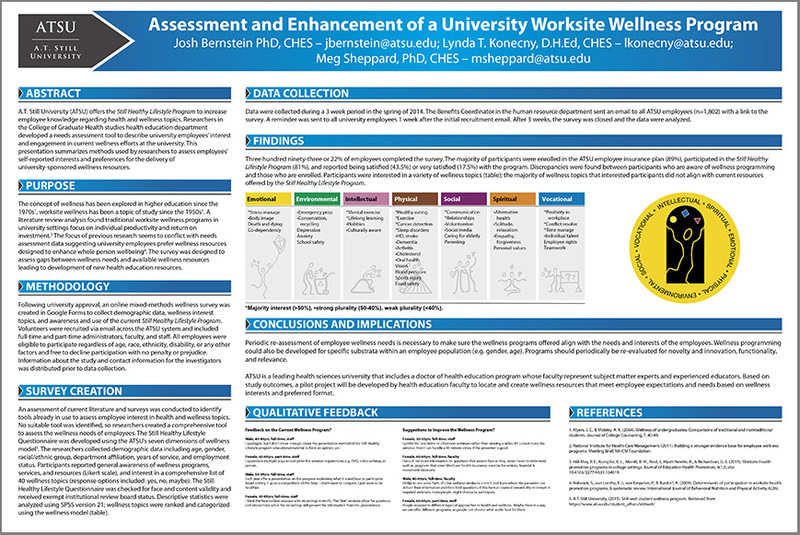 Research poster layout and printing resources. Who is this help for? The library on the Arizona campus prints research posters for the Arizona campus. 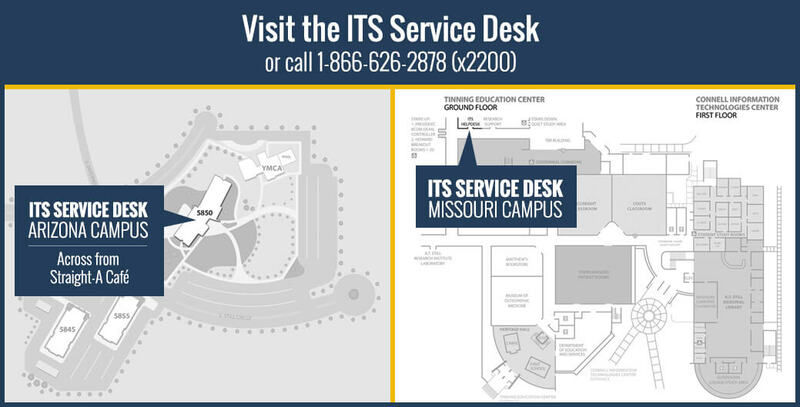 Academic Technologies on the Missouri campus prints research posters for everyone else. How is this item specifically used at A.T. Still University? Research posters are generally produced for scientific conferences. Which ITS department supports this? Layout size can vary by conference. Verify the required size before you begin. Use our Powerpoint template, unless you are proficient doing the layout in another program. If you are doing your own layout, please layout the poster at the final print size. For example, set the page layout size to 56×40 inches in Powerpoint. Please carefully proof your poster before you submit for printing. Please submit your poster in a format ready to print. You can submit the finalized Powerpoint template or a pdf file. Please allow 2 days for printing your poster. More time is required if there is a large group of faculty/staff/students that will be submitting at once. Please contact Jamie Carroll (jcarroll@atsu.edu) with questions regarding layout or deadlines. If you are on the Arizona campus, please look through their poster guidelines. To begin your research poster project, you can put in a work order with the help desk and someone will be in touch.